These shoes from Brütting are a perfect combination of old world German craftsmanship and old world technology. They have been in production since the sixties and are to this day still preferred by many athletes. At first glance they don't look like a pair of athletic shoes compared to many of the very technical shoes that we see today, but don't let the looks fool you. Other than that I've experienced that people either love or hate the looks of these shoes, as the case is with many iconic designs. Personally I fall into the latter category because I like the vintage-feel. 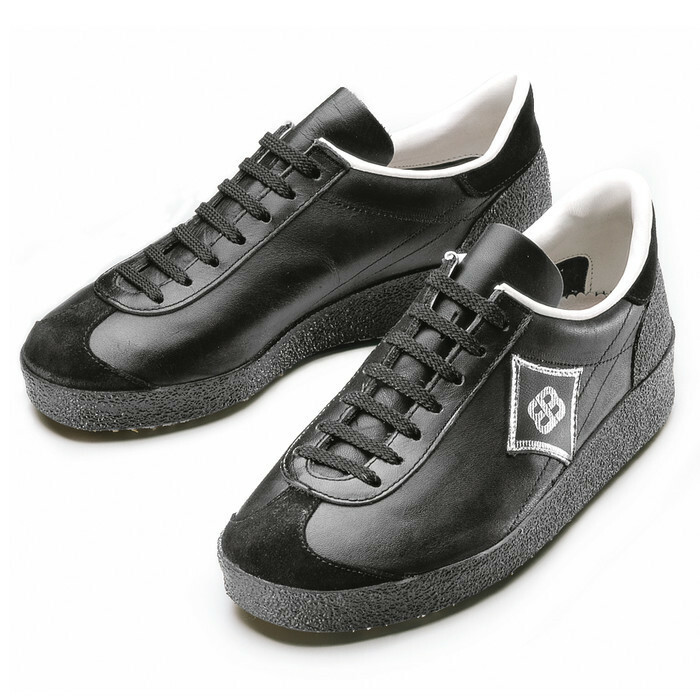 But I'm also very biased, as I want all of my clothing to be produced outside of Asia, and these sneakers are made in Germany, so it's hard not to like them. The solid leather construction incorporates both suede and a greasy/waxy leather, which makes it very easy to maintain. Even the inner sole is made of leather. The construction of the rubber sole and the tread gives a secure grip on wet and irregular surfaces. 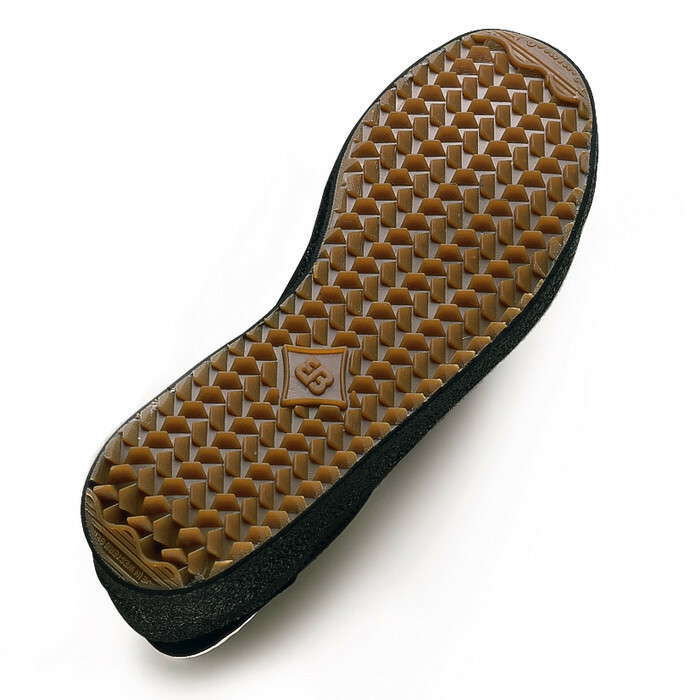 They're made on a rather slim last, which is good for those of you who have narrow feet.